Most of us have been conditioned to believe that we have to go to commute every day, work from 9-5, and rely on a paycheck. 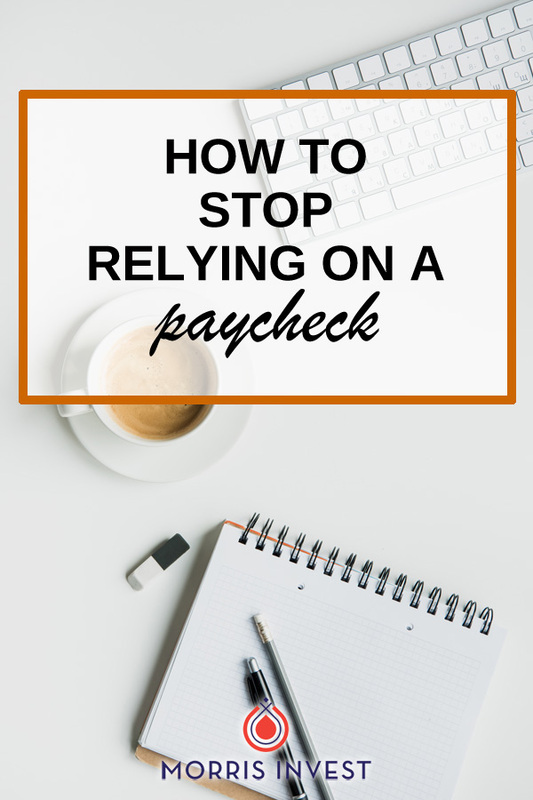 More often than not, that paycheck is allocated entirely to bills, and there isn’t much left over. In this scenario, you work for your money and you NEED that paycheck. That's not freedom. Achieving true financial freedom means making your money work for you. For most people, a paycheck just doesn't cut it. In order to be financially free, you must manage your money correctly and purchase cash-flowing assets. Passive income is so much more effective than working for a paycheck. In this instance, you're not working for your money; your money works for you. It's about having checks deposited into your bank account as you live your life the way you want. This lifestyle allows me to make money as I vacation on the beach with my family. It's true freedom, and it's within your reach. I'm so passionate about buy and hold real estate, and I want to share this way of life with you. I’ve laid out a step-by-step plan that helped me reach my goal of financial freedom. It’s a simple, yet effective way to plan your way toward passive income, covering your expenses, and to stop being a slave to the man!